Roll Stickers / Decals are sure to draw attention and get your message across!. 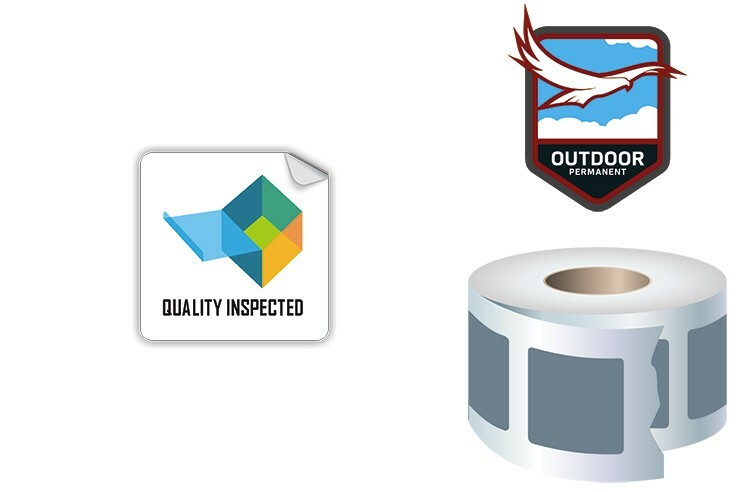 These 2.875 x 1.875 oval shape stickers, decals, labels come cut to size on a roll and ready to be handed out. 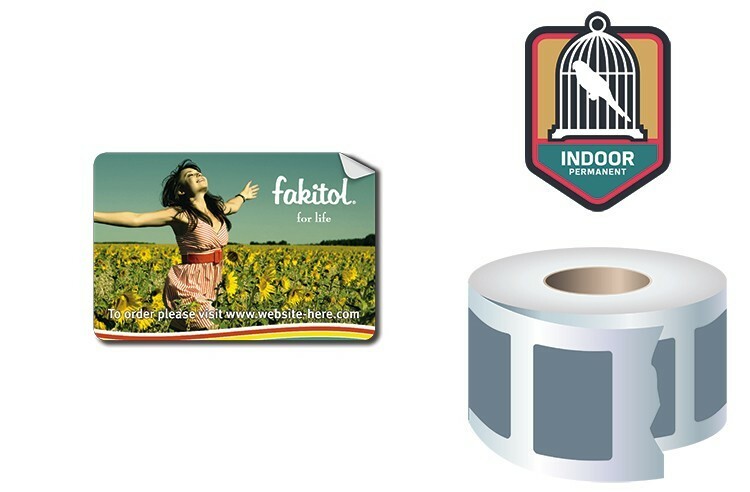 They are very durable and printed in beautiful full-color (four color process). They can be stuck on any smooth surface. 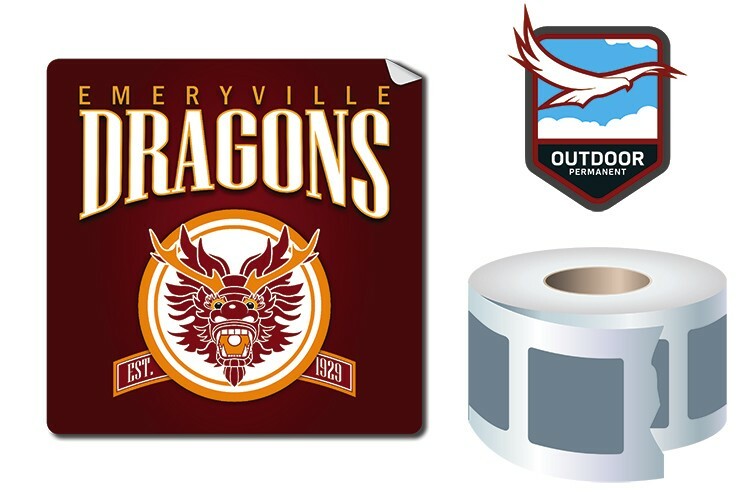 Roll Stickers / Decals are sure to draw attention and get your message across!. These 1.0" diameter round stickers, decals, labels come cut to size on a roll and ready to be handed out. 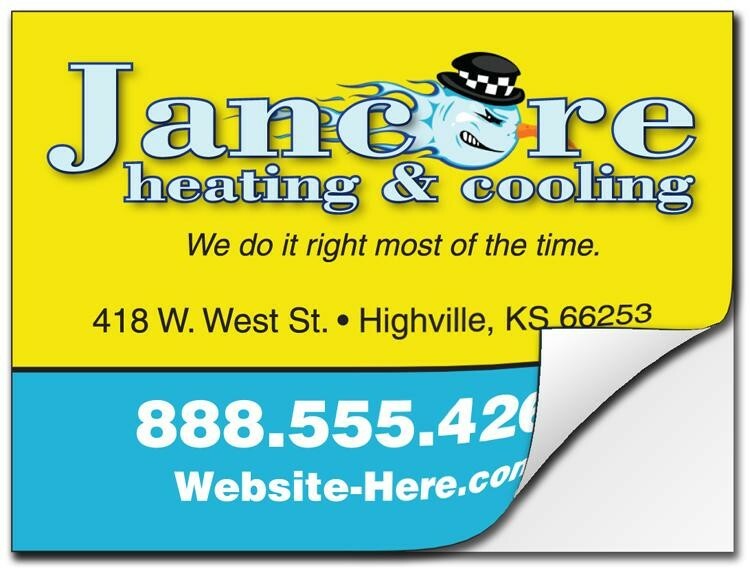 They are very durable and printed in beautiful full-color (four color process). They can be stuck on any smooth surface. Roll Stickers / Decals are sure to draw attention and get your message across!. 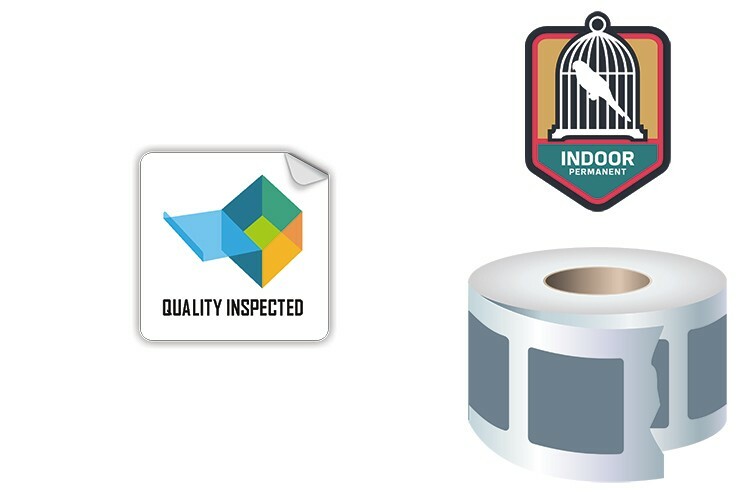 These 4.0 x 4.0 square shape stickers, decals, labels come cut to size on a roll and ready to be handed out. They are very durable and printed in beautiful full-color (four color process). They can be stuck on any smooth surface. 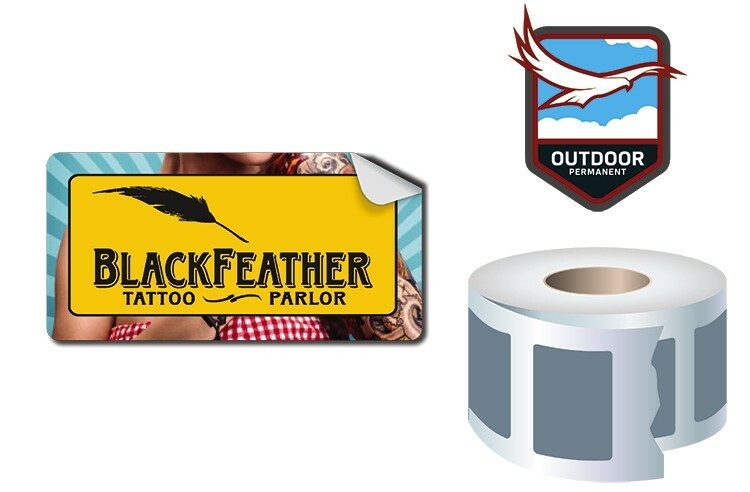 Roll Stickers / Decals are sure to draw attention and get your message across!. 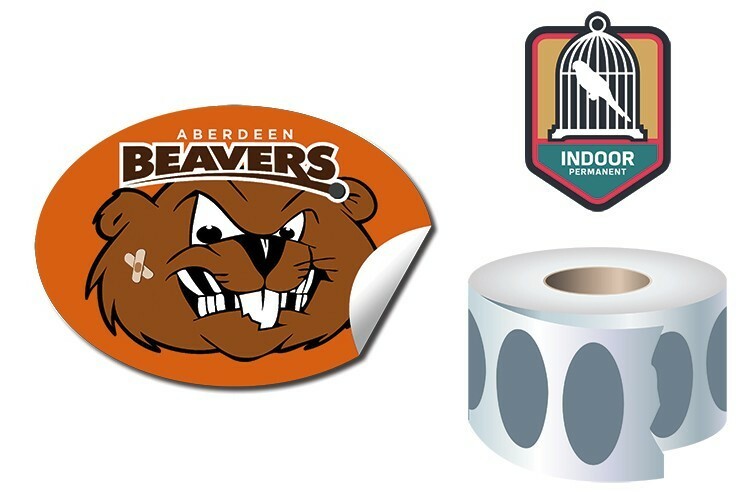 These 3.0" diameter round shape stickers, decals, labels come cut to size on a roll and ready to be handed out. They are very durable and printed in beautiful full-color (four color process). They can be stuck on any smooth surface. 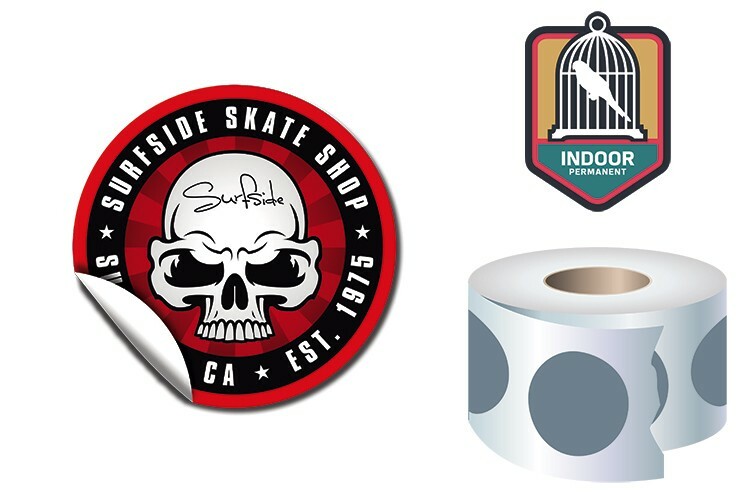 Roll Stickers / Decals are sure to draw attention and get your message across!. 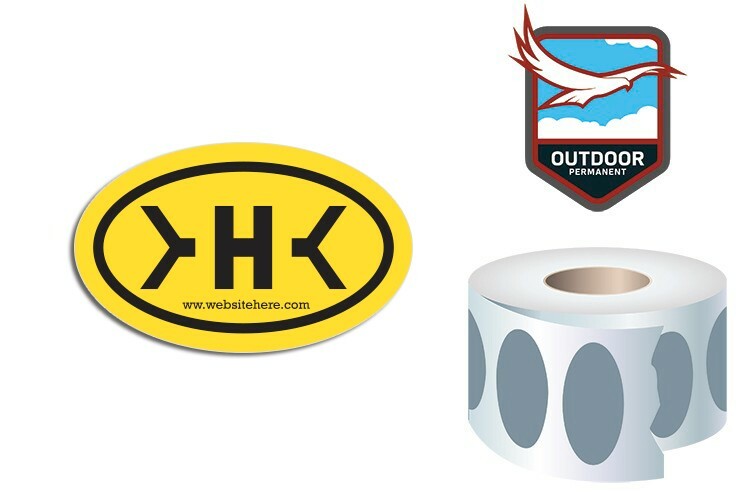 These 5.0 x 4.0 rectangle shape stickers, decals, labels come cut to size on a roll and ready to be handed out. They are very durable and printed in beautiful full-color (four color process). They can be stuck on any smooth surface. 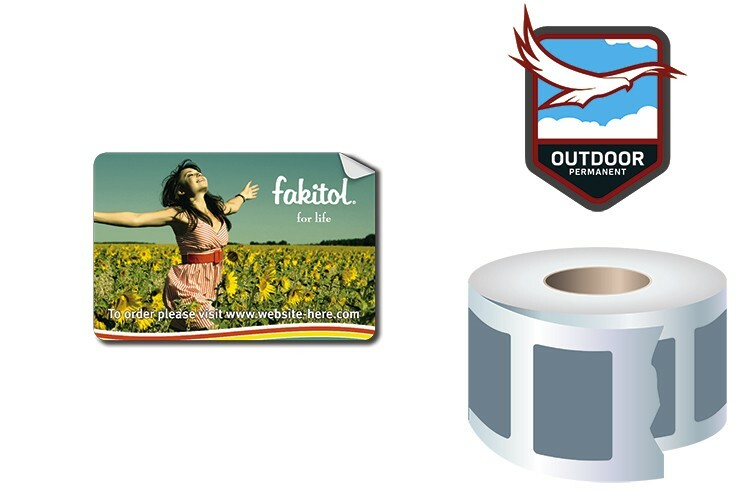 Roll Stickers / Decals are sure to draw attention and get your message across!. 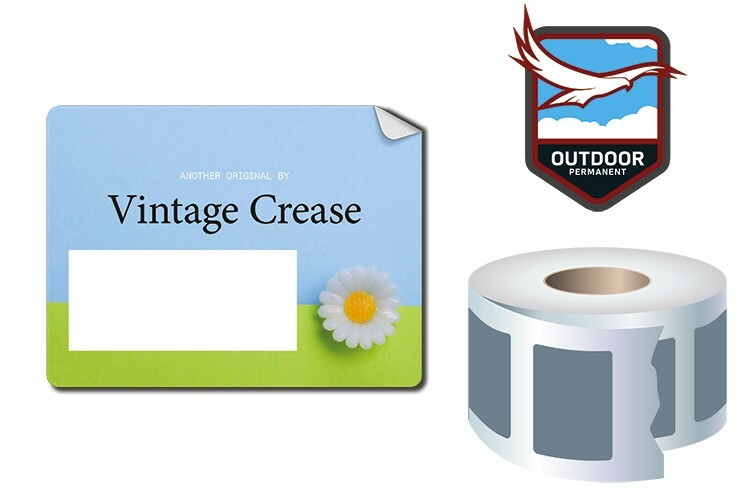 These 4.25 x 3.0 oval shape stickers, decals, labels come cut to size on a roll and ready to be handed out. 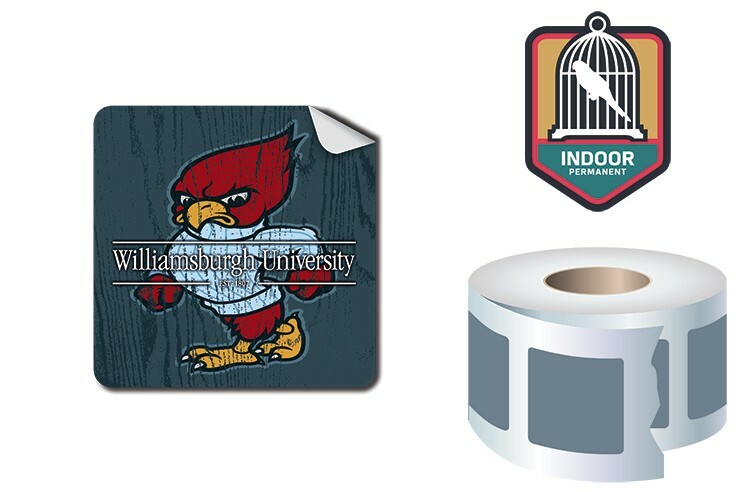 They are very durable and printed in beautiful full-color (four color process). They can be stuck on any smooth surface. 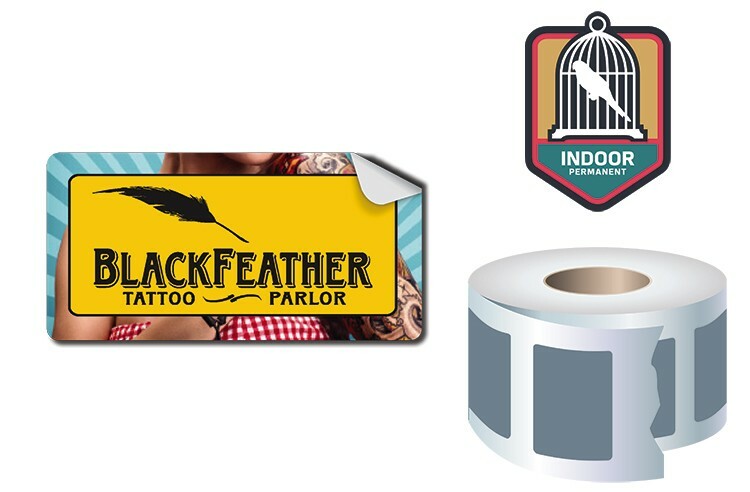 Roll Stickers / Decals are sure to draw attention and get your message across!. 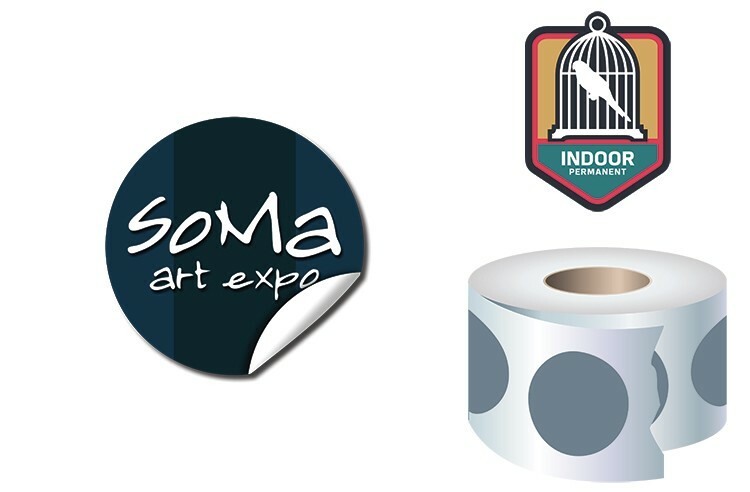 These 2.0 x 2.0 square shape stickers, decals, labels come cut to size on a roll and ready to be handed out. 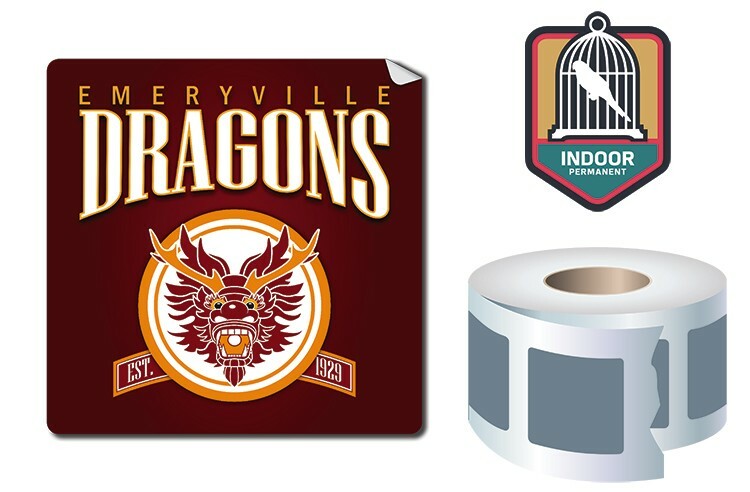 They are very durable and printed in beautiful full-color (four color process). They can be stuck on any smooth surface. 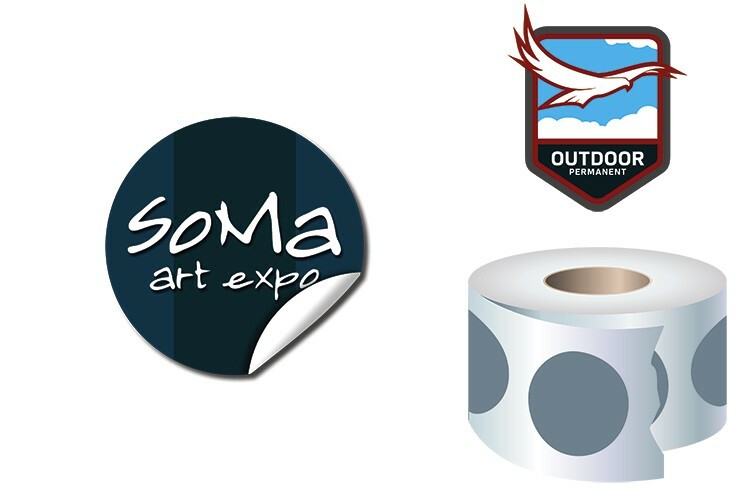 Roll Stickers / Decals are sure to draw attention and get your message across!. 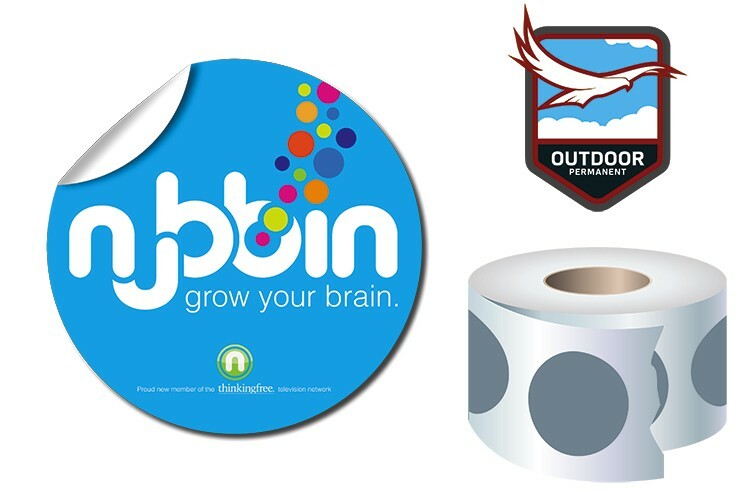 These 4.0" diameter round shape stickers, decals, labels come cut to size on a roll and ready to be handed out. 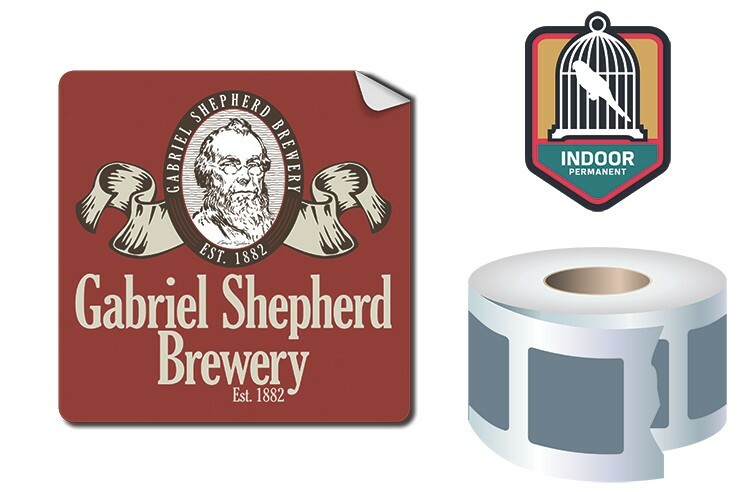 They are very durable and printed in beautiful full-color (four color process). They can be stuck on any smooth surface. 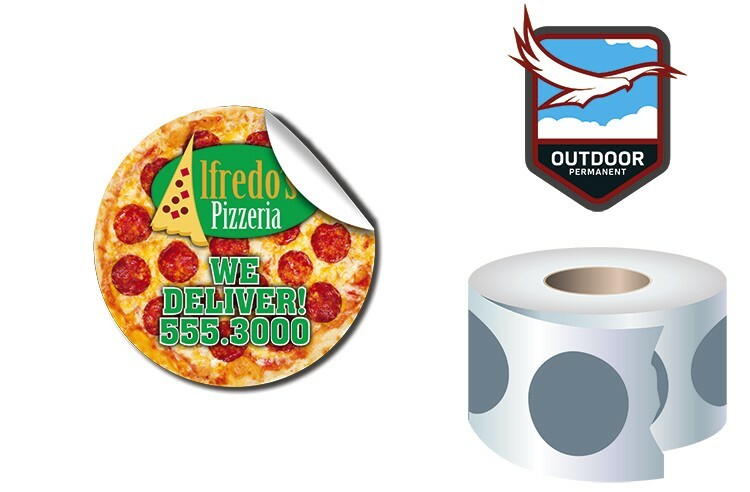 Roll Stickers / Decals are sure to draw attention and get your message across!. 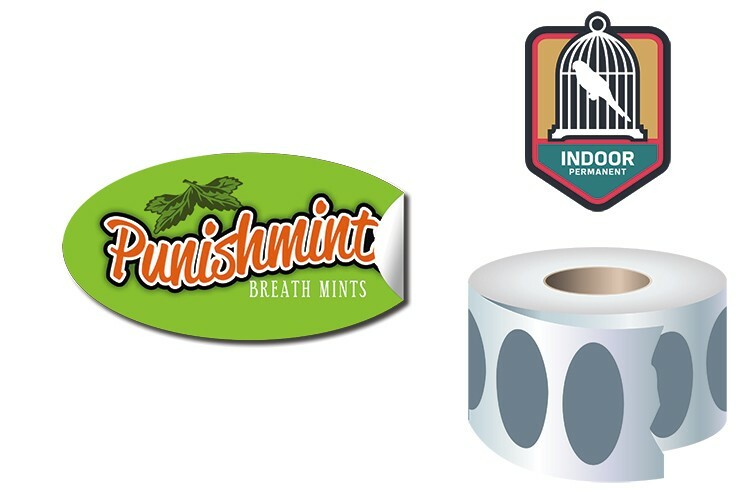 These 2.5x3 rectangle shape stickers, decals, labels come cut to size on a roll and ready to be handed out. 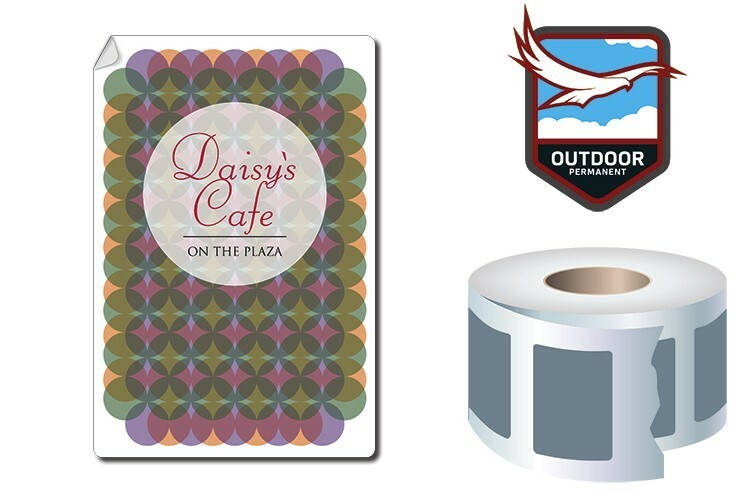 They are very durable and printed in beautiful full-color (four color process). They can be stuck on any smooth surface.